Fruit a drupe, with brittle or thick pericarp and 1 large seed. 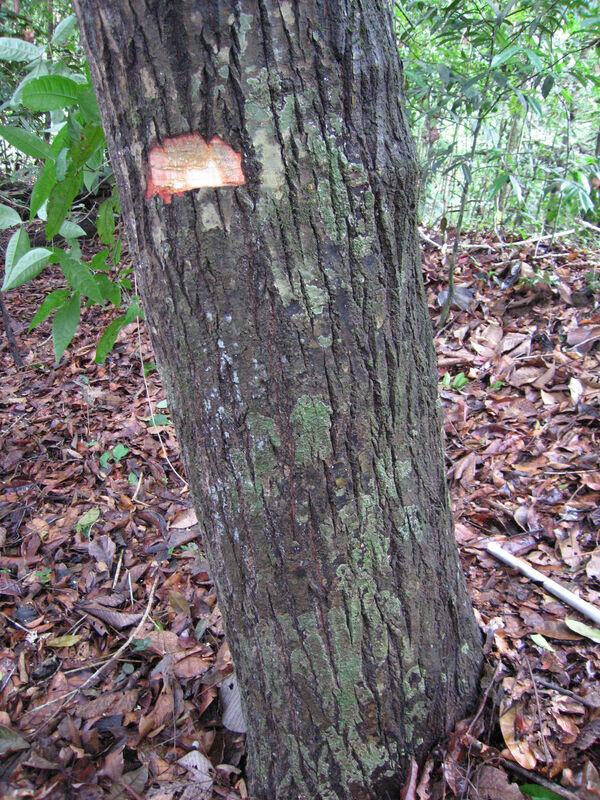 Trees or rarely shrubs secreting a milky or yellow or clear latex. Leaves opposite, almost always petiolate, entire, often coriaceous, with lateral nerves numerous, slender, close together and parallel (usually nearly at right angles to the midrib), alternating with ± translucent glandular canals. Flowers terminal or axillary, in few- to many-flowered racemes or paniculate cymes or rarely reduced to 1–3, bisexual. Sepals 4, decussate, free, the inner pair sometimes ± petaloid. Petals 4–8 (sometimes absent), white, imbricate, not always distinguishable from the inner sepals. Androecium of 4 antipetalous stamen-fascicles each of numerous stamens, or sometimes with stamens apparently free; filaments slender and sometimes flexuous; anthers ovate to linear-oblong; fasciclodes absent. Ovary 1-locular, with a single erect ovule; style simple, slender, often flexuous; stigma peltate. Fruit a 1-seeded drupe with crustaceous pericarp. Aldabra, Andaman Is., Argentina Northeast, Assam, Bangladesh, Belize, Bismarck Archipelago, Bolivia, Borneo, Brazil North, Brazil Northeast, Brazil South, Brazil Southeast, Brazil West-Central, Cambodia, Caroline Is., Chagos Archipelago, China South-Central, China Southeast, Christmas I., Cocos (Keeling) Is., Colombia, Comoros, Cook Is., Costa Rica, Cuba, Dominican Republic, East Himalaya, Ecuador, El Salvador, Fiji, French Guiana, Gilbert Is., Guatemala, Guyana, Hainan, Haiti, Hawaii, Honduras, India, Jamaica, Jawa, Kazan-retto, Kenya, Laccadive Is., Laos, Leeward Is., Lesser Sunda Is., Madagascar, Malaya, Maldives, Mali, Maluku, Marianas, Marshall Is., Mauritius, Mexico Central, Mexico Gulf, Mexico Southeast, Mexico Southwest, Mozambique, Mozambique Channel I, Myanmar, Myanmar, Nansei-shoto, Nauru, New Caledonia, New Guinea, Nicaragua, Nicobar Is., Niue, Northern Territory, Ogasawara-shoto, Panamá, Paraguay, Peru, Philippines, Puerto Rico, Queensland, Rodrigues, Réunion, Samoa, Santa Cruz Is., Seychelles, Solomon Is., South China Sea, Southwest Caribbean, Sri Lanka, Sulawesi, Sumatera, Suriname, Taiwan, Tanzania, Thailand, Tokelau-Manihiki, Tonga, Tuvalu, Vanuatu, Venezuela, Vietnam, Wallis-Futuna Is., Western Australia, Windward Is. Bahamas, Bermuda, Cameroon, Central American Pac, Congo, Florida, Gabon, Gambia, Guinea, Gulf of Guinea Is., Ivory Coast, Marquesas, Phoenix Is., Pitcairn Is., Society Is., Trinidad-Tobago, Tuamotu, Tubuai Is. Calophyllum aureobrunnescens M.R.Hend. & Wyatt-Sm. Calophyllum aureum M.R.Hend. & Wyatt-Sm. 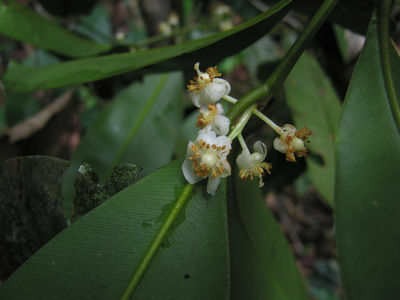 Calophyllum biflorum M.R.Hend. & Wyatt-Sm. 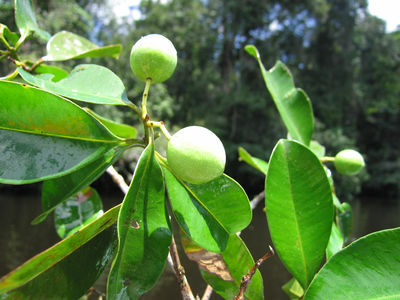 Calophyllum caudatum Kaneh. & Hatus. 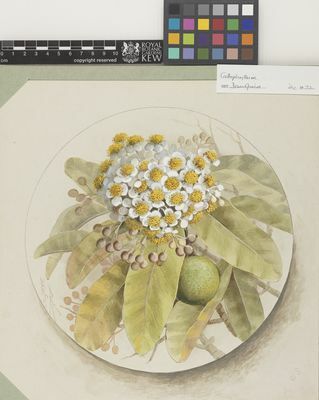 Calophyllum coriaceum M.R.Hend. & Wyatt-Sm. 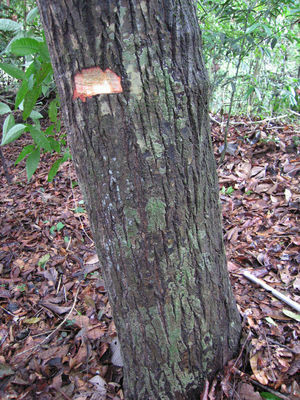 Calophyllum costulatum M.R.Hend. & Wyatt-Sm. 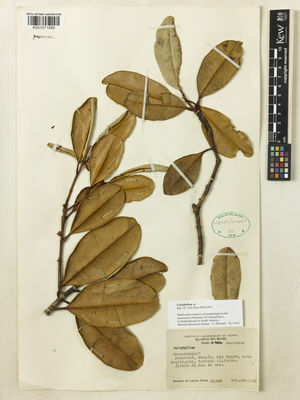 Calophyllum depressinervosum M.R.Hend. & Wyatt-Sm. Calophyllum enervosum M.R.Hend. & Wyatt-Sm. Calophyllum flavoramulum M.R.Hend. & Wyatt-Sm. Calophyllum fraseri M.R.Hend. & Wyatt-Sm. Calophyllum gracillimum M.R.Hend. & Wyatt-Sm. Calophyllum membranaceum Gardner & Champ. Calophyllum novoguineense Kaneh. & Hatus. Calophyllum rubiginosum M.R.Hend. & Wyatt-Sm. Calophyllum rufinerve Kaneh. & Hatus. Calophyllum scriblitifolium M.R.Hend. & Wyatt-Sm. Calophyllum subhorizontale M.R.Hend. & Wyatt-Sm. 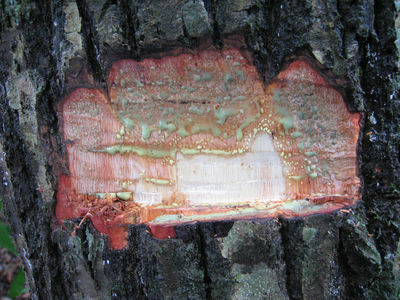 Calophyllum symingtonianum M.R.Hend. & Wyatt-Sm. Gen. Pl. ed. 5: 229 (1754).